There are so many terrible hair straighteners out there. More than half of them won’t last a year. 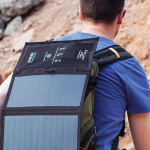 And the cords on most on the market will fray and fail on you within a couple years. That’s where this straightener comes in. 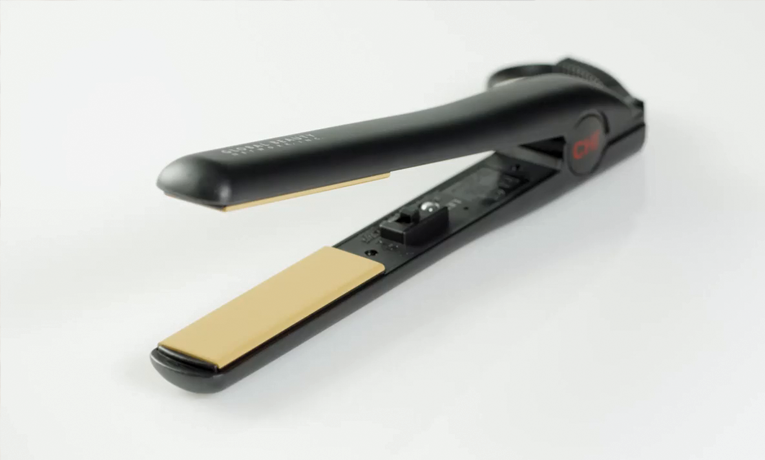 The best hair straightener out right now is the CHI Original Pro. Chi makes salon quality hair products and this is one of the best. The tourmaline construction is one of the best at providing even heat distribution for your hair. 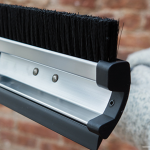 It also employs the use of far infrared to reduce static electricity which can cause frizz and other unwanted static. The Chi Original Pro has a very quick heat up time and comes with a generous 2 year warranty which is tops in the industry. 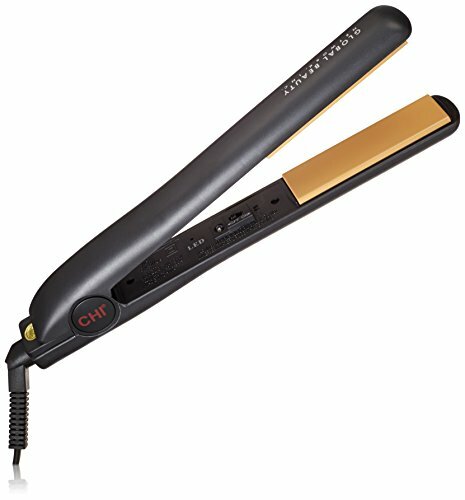 Most users report having Chi straighteners for almost a decade before any parts need repairing. Overall this is one of the best hair straighteners you can buy and we wholeheartedly recommend it.